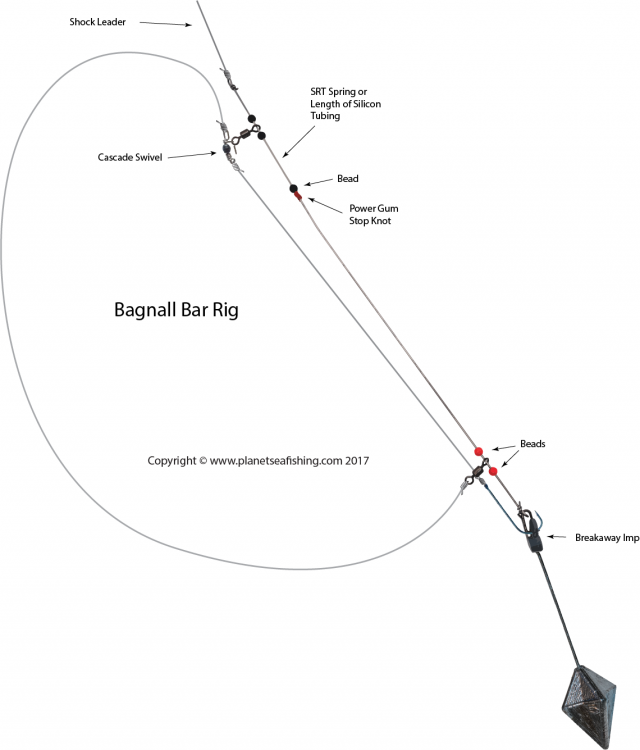 A comprehensive collection of boat and shore sea angling rigs and traces. All the rigs and traces are fully illustrated and have detailed instructions on how to produce top quality end tackle. The rigs can also be viewed in flipbook format.